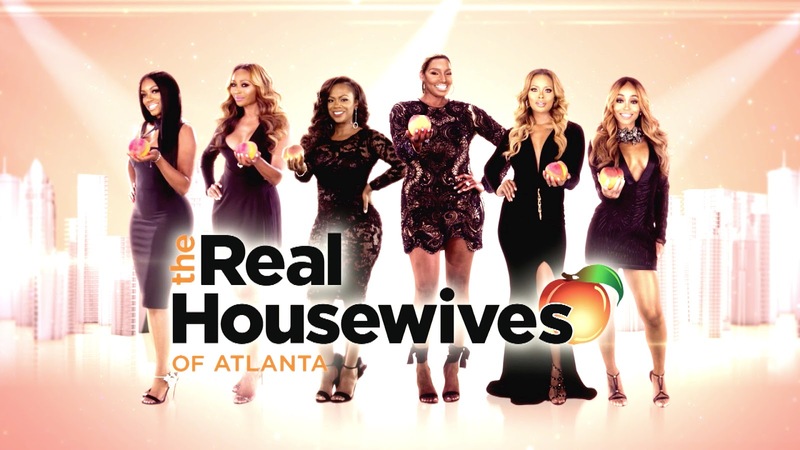 iRealHousewives | The 411 On American + International Real Housewives: The Real Housewives Of Atlanta May Have Major Cast Shakeup For Season 12! 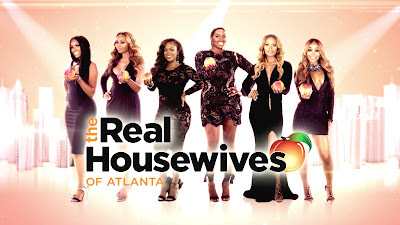 We all can agree that the current season of The Real Housewives of Atlanta has been pretty boring to say the least. However, the drama that went down at the finale and the reunion special brought enegry back on the show that was very much needed. According to Radar Online, Bravo is making major cast changes to for the show's upcoming twelve season. “Unless NeNe decides on her own not to do the show, they will have her back and give her a raise,” the source continued. The outlet also reports that Cynthia’s future on the show is uncertain. “Execs are still considering firing Cynthia and bringing Marlo [Hampton] on full time,” the insider revealed to Radar Online. The sources claims that Bravo is considering adding Tanya Sam as a full-time cast member, possibly replacing Bailey. One fan favorite who is not coming back is Kenya Moore. “The executives hate Kenya still, and they know that she was trying to capitalize on her free appearance for publicity when she showed up at Cynthia’s party,” the source revealed.